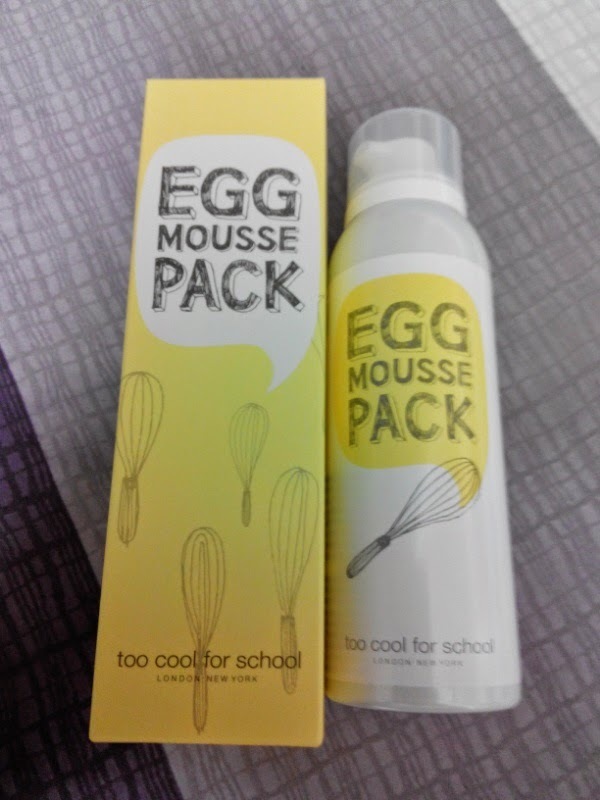 The Egg Mousse Pack is a cleanser as well as a mask. The recommended usage is a ball the size of a ping pong ball. Massage the foam onto your face for one minute, let the product be soaked into your skin for 3-5 minutes and wash off the foam with water. Out of curiosity I entered the new Too Cool For School outlet at the Curve here on Selangor and got to try the Egg Mouse Pack on my right hand. I liked the feeling and so I bought a bottle. When I got home, I opened up the box and quickly tried it out on my face. The foam was a little dense and it spreads really well. I like the texture of the foam, it is quite spongy. 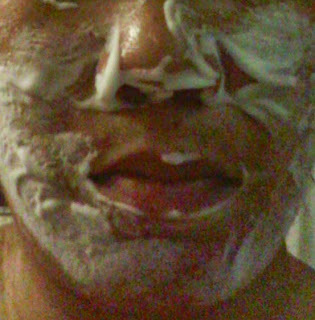 The dense texture helped when spreading the foam on my face. To top it off, the smell of the product was heavenly, it had a very pleasant kind of citrussy scent to it. When it was applied on my face, there was the effervescent feeling as the foam or essence was absorbed into my skin. The product is suppose to remove impurities and excess sebum in our facial pores and is said to have moisturizing, whitening and nourishing effects. I have a combination skin. 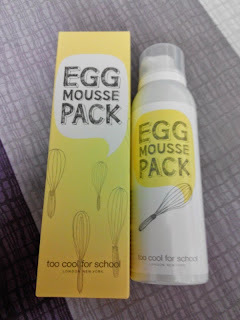 It did help in reducing the sebum production and oiliness in some parts of my face . 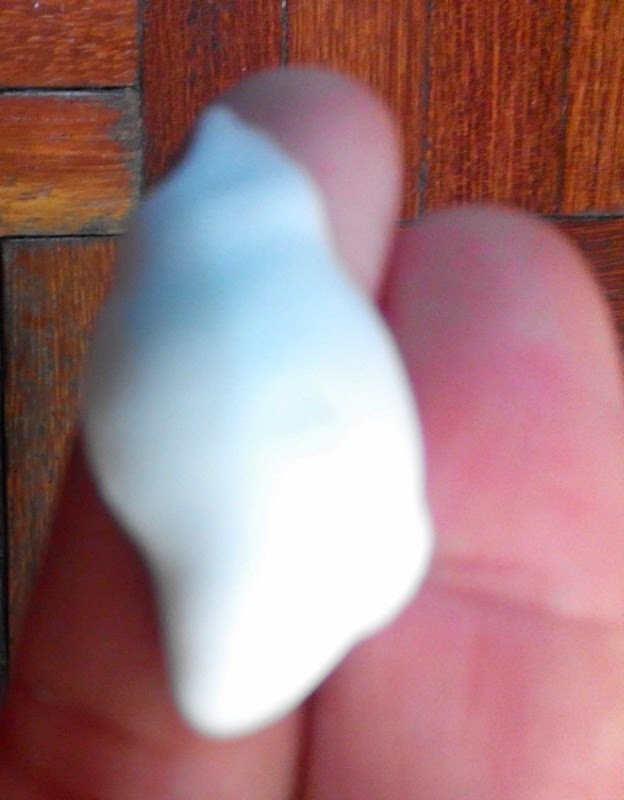 After using the product some blackheads were removed and my nose felt quite clean and smooth to touch. feel that this product didn't leave my face feeling dry at all. 1. Squeeze out the foam around the size of a table tennis ball and apply to your face evenly, avoiding areas like eye and mouth. 2. Gently massage it into your skin in a circular movement for about 1 minutes. 3. Let your skin absorb all the foam. 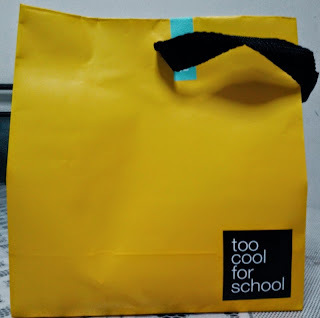 The Too Cool For School Egg Mousse Pack is slightly pricey and cost RM73.50 and comes in a pretty yellow paper bag but I think it is pretty worth the money.